A riparian pathway situated along the East bank of the Hackensack River, the Greenway is significant both in history and natural conservation. 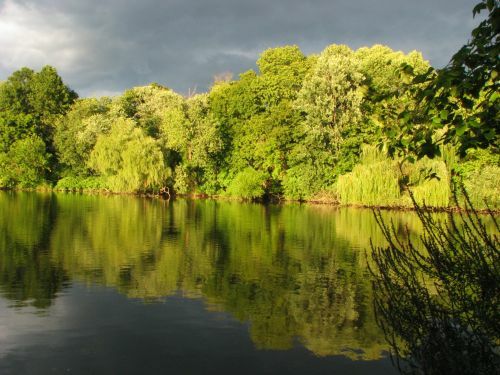 Location: East bank of the Hackensack River that includes Terhune Park, Riverside Drive, Andreas Park, and Brett Park all within the Township of Teaneck, Bergen County, NJ. Southern terminus trail head is located at the corner of River Road and Hillcrest Street; northern terminus trail head is located at the Old New Bridge river crossing, situated in Brett Park. sponsored by Friends of the Hackensack River, a 501 c (3) organization.